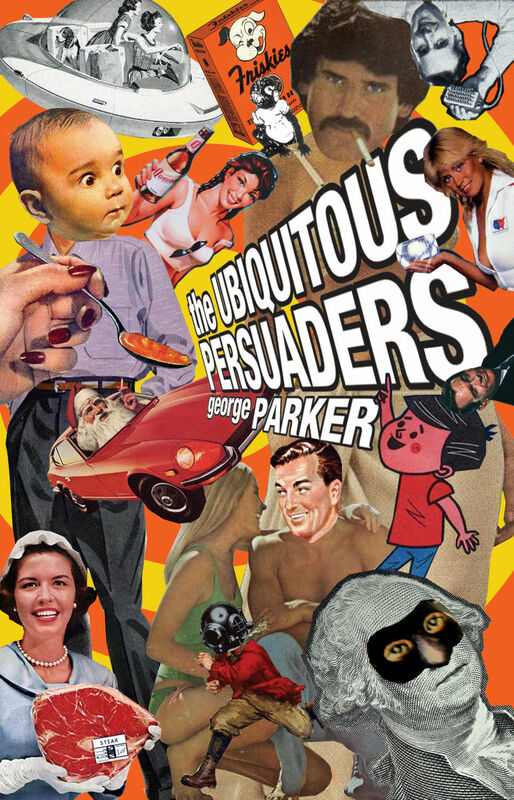 - George Parker's next opus, The Ubiquitous Persuaders will be out in January. Madison Avenue take cover. - Jessica Alba gets even more curvaceously hot courtesy of Photoshop's Liquify. - The Webby Awards is out with a call for entries promotion for its 13th Annual Webby Awards. 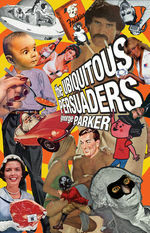 Five "internet video stars," including Obama Girl, will take part in individual videos hyping the event. - Once again, AgencySpy's Matt Vanhoven gets up off the crapper to deliver another Week in Advertising.